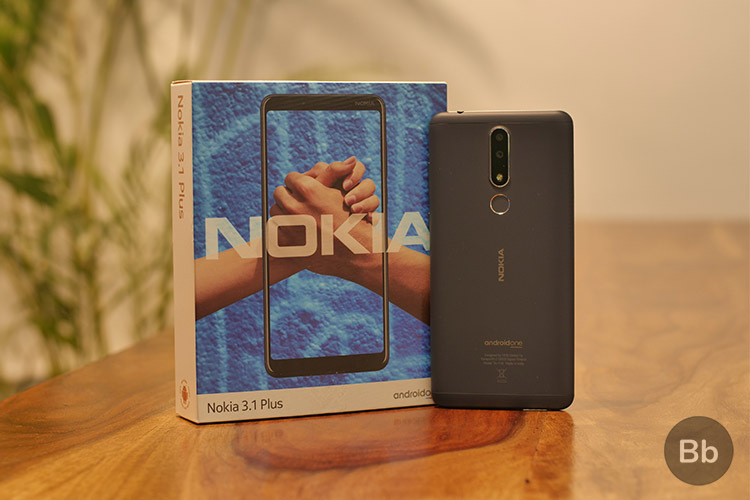 HMD Global has unleashed a new budget smartphone called the Nokia 3.1 Plus in India. With a starting price of Rs. 11,499, the Nokia 3.1 Plus seems overpriced but it does have some useful features such as the large display and big battery. We’ll be taking an in-depth look at the device and compare it with other smartphones in our detailed review. But for now, let’s have a look at some other important details like its key specs, pricing, and availability in the country. The Nokia 3.1 Plus is a budget smartphone that sports a big, bright 6-inch HD+ display on the front. HMD Global is pushing the Nokia 3.1 Plus as a device with a “Mega Display.” But besides that, the phone also packs some other interesting specs, so have a look at the specification table. The Nokia 3.1 Plus is powered by the octa-core MediaTek Helio P22 processor, paired with up to 3GB RAM and up to 32GB internal storage. With specs like these, the Nokia 3.1 Plus is looking to compete with the likes of Xiaomi Redmi 6, the Realme 2, etc. 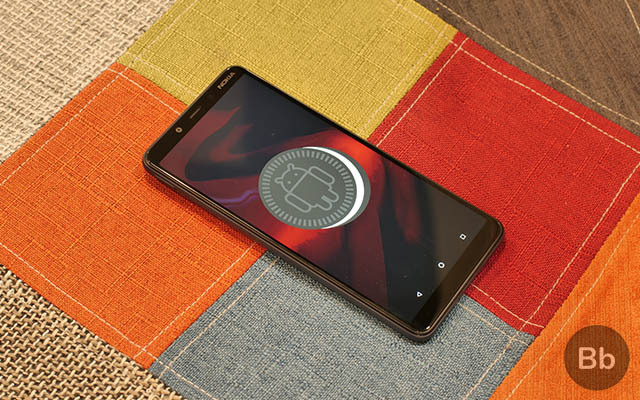 Nokia 3.1 Plus, like most other Nokia phones, is a part of Google’s Android One program. This means the phone runs a bloat-free stock version of Android, and it’ll get guaranteed Android updates for the next two years. That being said, we’ll have to test the device to see how it performs against the competition. So, we’ll have more on that in our full review. The Nokia 3.1 Plus will be available in two variants. The base variant has 2GB RAM and 32GB internal storage, whereas the other variant has 3GB RAM and 32GB internal storage. Nokia only announced a starting price of Rs 11,499, which we assume is for the 2GB variant. 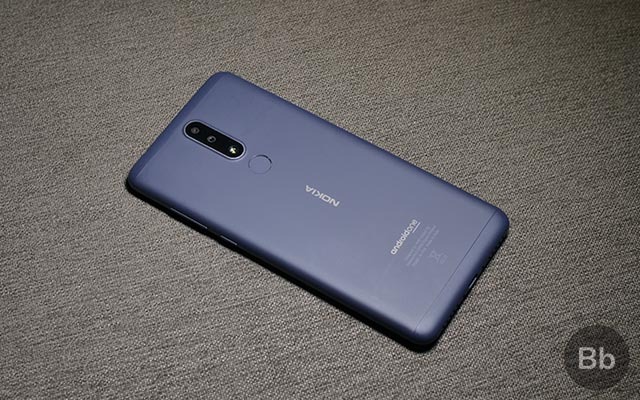 The Nokia 3.1 Plus will be exclusive to Nokia’s online store and brick-and-mortar retail outlets, and it will go on sale stating October 19. Anyway, what are your thoughts on the new Nokia 3.1 Plus? Would you be interested in picking one up? Let us know by dropping a comment down below.